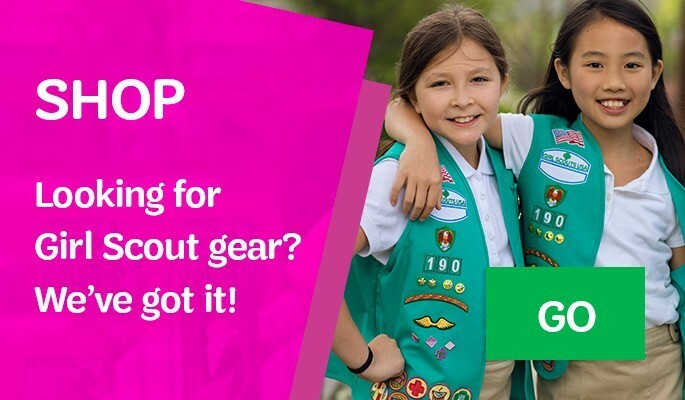 Please fill out the form below and we will contact you about Girl Scout troops in your area! Please fill out the form below and we will contact you about inspiring and supporting your local Girl Scout troop! 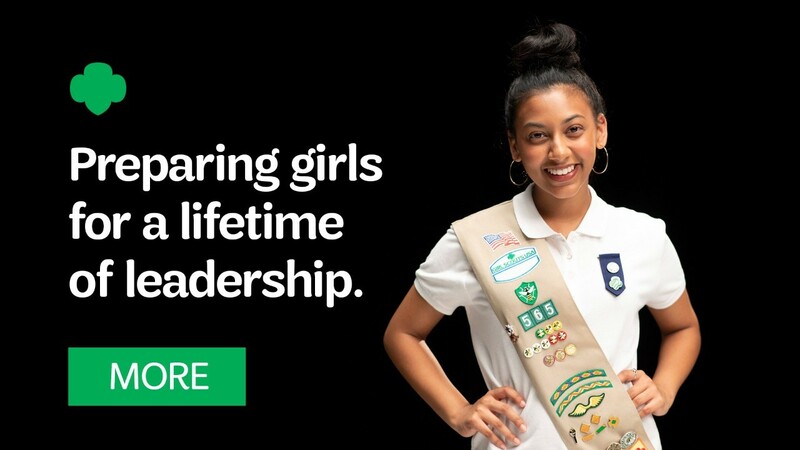 Girl Scouts delivers the best leadership experience for girls, setting them up for a lifetime of success. 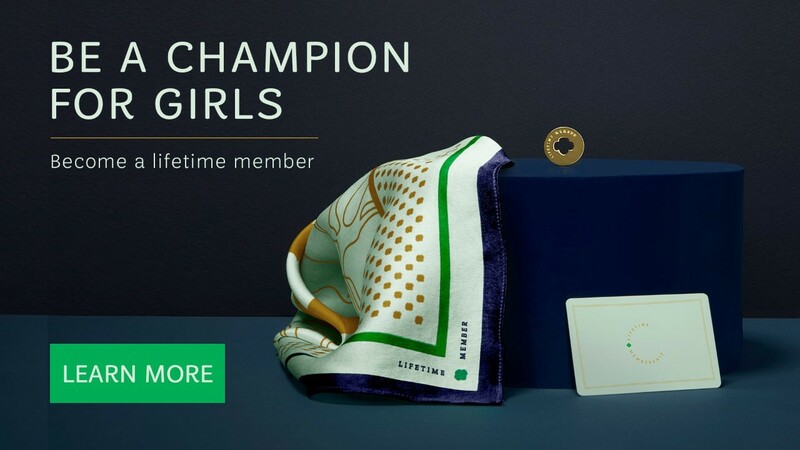 Every year, thousands of inspiring future leaders are honored with the Girl Scout Gold Award, the most prestigious award in the world for girls, and the most difficult to earn. 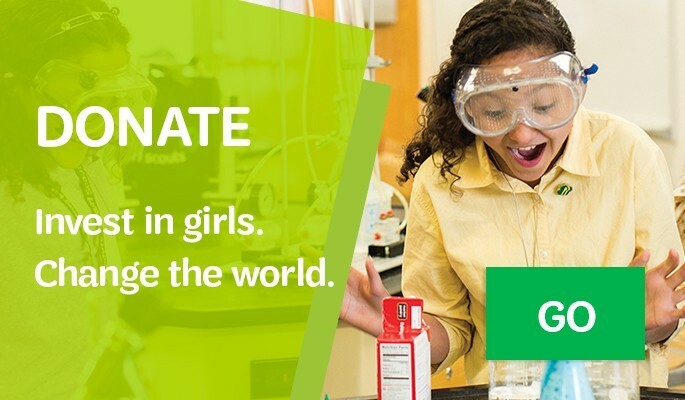 See how Gold Award Girl Scouts are taking action, creating change today for a better tomorrow. Learn how girls are using their digital experiences to improve their lives, their communities, and the world. 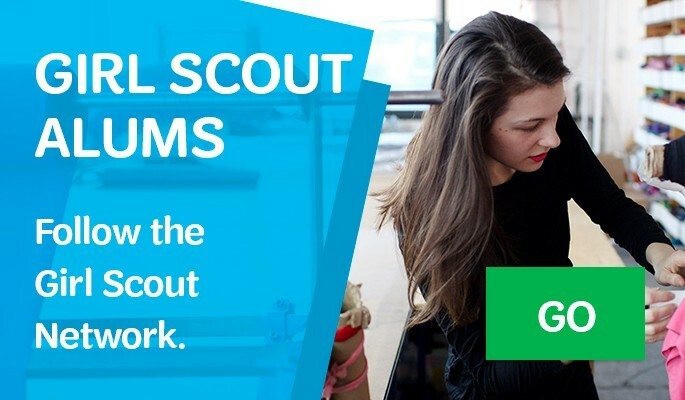 This research report explores how girls—and Girl Scouts—exhibit leadership in the digital world. 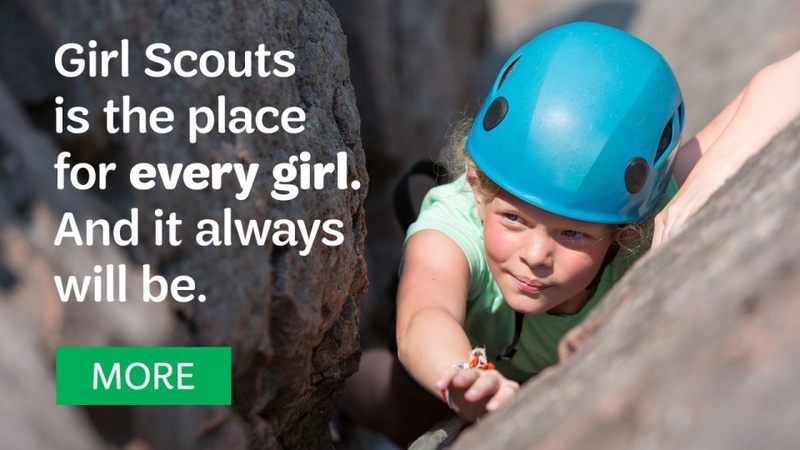 Girl Scouts is the place where girls can explore, discover, and just be themselves! From adventuring outdoors or experimenting with science to saving a park or developing new skills, Girl Scouting prepares girls for a lifetime of leadership. When a Tennessee language clinic for children needed help, Girl Scouts rose to the challenge! Learn how this brave, creative group learns and plays by their own rules—underwater. Through a love of entrepreneurship and service, cookies bring these sisters and their community together. Cassie, a Gold Award Girl Scout, got a major law changed, and now she’ll be helping to make laws as a member of the New Hampshire House of Representatives. She's climbed at Yosemite and hiked the Grand Canyon with Girl Scouts and learned some deep knowledge along the way. Whether they are protecting our environment, lobbying the city council, or speaking up for the vulnerable, Girl Scouts always have unforgettable, inspiring stories to tell about how they make a difference in the world. 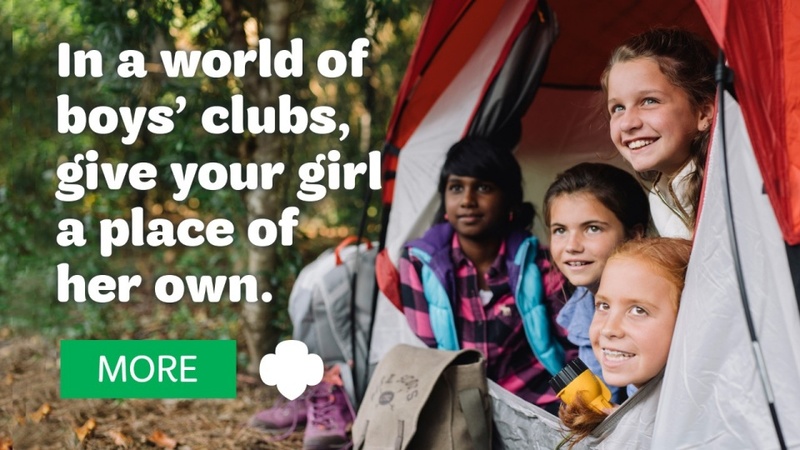 Raising girls to be happy, healthy, and successful is simpler than ever with help from Girl Scouts. If your girl is angry, there’s probably a good reason why. But, with your support, your girl can go beyond managing her anger to actually using it for good. Speaking more than one language is going to be awesome for your girl as she grows up, but it can come with challenges, too! Is she too worried about letting people down? By age 13, nearly half of girls say they "aren't allowed to fail." Some people still have a hard time with this one, but it's time for the "kidding" to come to an end. 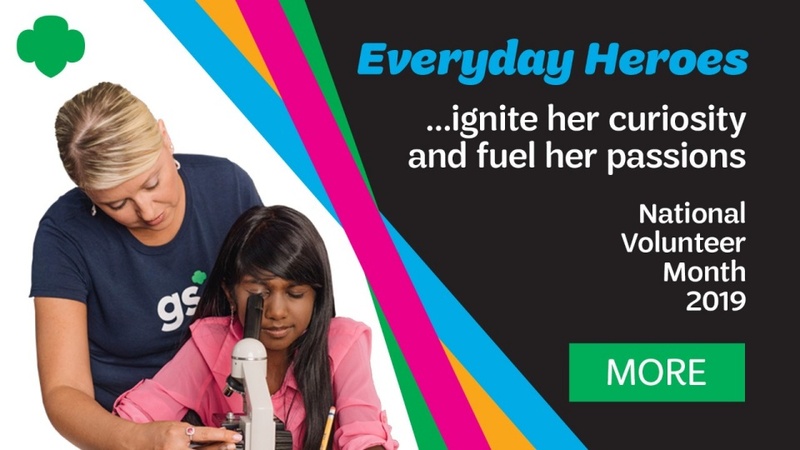 See how Girl Scouts take the lead to change the world!